You can drive "prettier" around if you want! Why cat they at least wait until delivery to see if customer wants the front bracket mounted? New X3 already looks dated to me in those pictures. the differentiation on the exterior with the F25 is so minimal, unless you are an X3 fan hard to distinguish, just like how the new Q5 looks like the previous one. The G01 looks quite okay to me, but they just failed with the headlights. They should be much more agressive looking (actually the shapes of the X1 and X2 headlights are better). Everything else looks nice (maybe except the too big kidneys), but the headlights are an important part of the design IMHO. 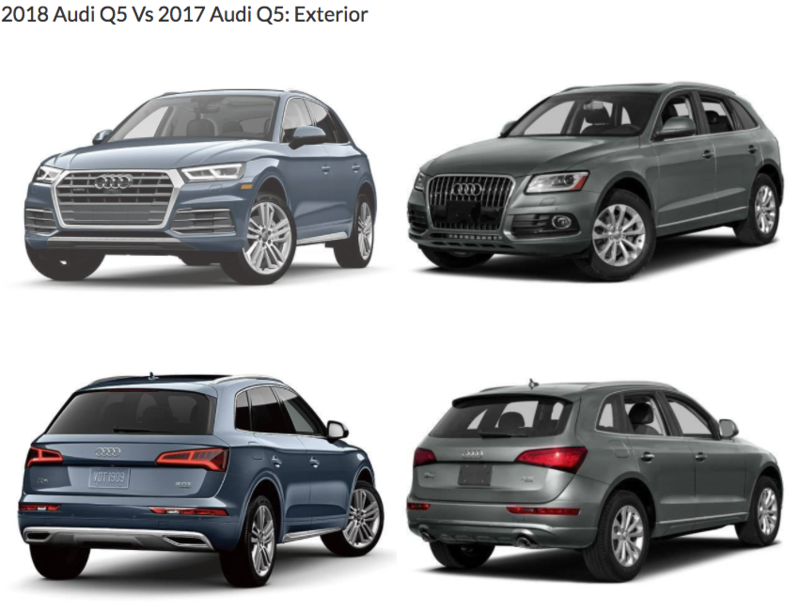 I think the new Q5 is nothing like the old one! Agreed. No holes in our bumper. Down at the Performance Center they ASK you if you want a front plate mounted. I use a tow hook mount on my 435i and will do the same with my wife's M40i. Interior yes, but exterior? That's one of the most subtle model changes I've ever seen. Not saying it doesn't look good, but the designs are really very similar. The Q5 and the X3 both have had relatively minor, evolutionary tweaks. They still want people to recognize them. As far as which has changed more, after reviewing both I'd say the X3 has changed more, but only just a little. The Audi's headlights are more modern and now touch the grille, and at least in this photo the grille fins stand out more horizontally rather than vertically (it should be noted that certain trims and model years on the older style also have horizontal grilles). The grill trim is a bit thicker and has slightly different angles. The venting and shape of the car overall remains the same, with only some slight curves added to the body creases. The rear shape is almost entirely unchanged, with a minor update to the tail lights (mostly the same shape) and a slight change to the rear hatch shape, particularly along the sides where it meets the window. The exhaust has also changed. Interestingly, where the Audi's headlights now touch the grille, the X3 has gone the other way between generations. The headlights are modernized and changed in shape enough to change the overall character of the face, the grille is much larger, and the venting system has changed. Overall the shape and creases are a little changed. In the rear, going line by line from the spoiler down to the window, the hatch release, the side reflectors, etc all seem largely the same shape. The rear tail lights, however, have changed significantly, and the exhaust has changed. The angles on the rear side window have changed. I'm praying that they offer an M Performance rear diffuser for the M40i in the future. The one that comes on the car does nothing for me. It doesn't seem sporty at all in my opinion. I wish they figured out and listed M Performance options prior to us being able to order G01's. 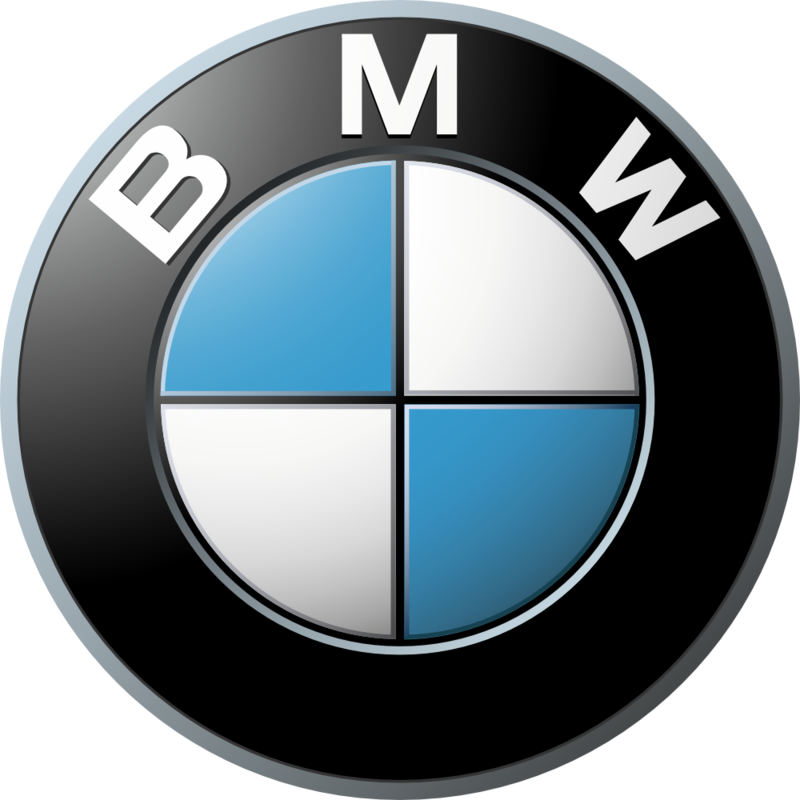 It will look even more dated when the new Z4 and 3-Series launch next year with slim tail lights, hexagonal instrument cluster and BMW's future HVAC controls. I prefer the looks of the X1, They should have just made the X1 the New X3 in terms of looks & size with all the X3 goodies. And give the X3 looks to the X1 i think that would have done it. Because the lights on the new X3 reminds me a lot of the 1 series head lights. It would match better for some reason in my mind. But again looks of a car is always depending on personal taste. Last edited by Alden_88M; 11-02-2017 at 08:16 AM. If only the X1 had the tail lights from the X3. 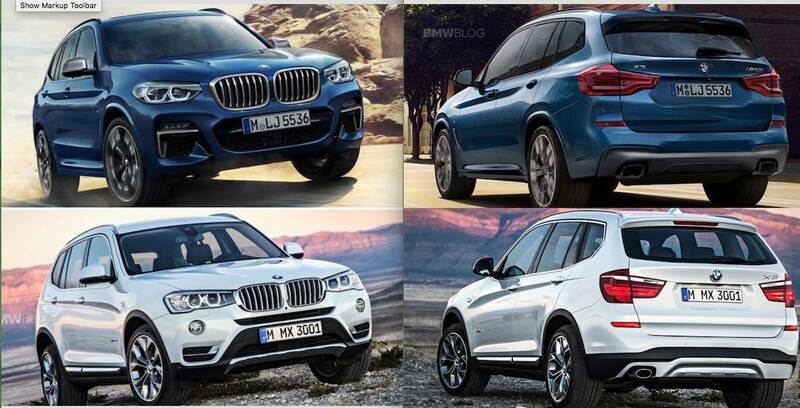 Would be a better comparison if the X1 had the M sport pack like the X3.